One day the Sun woke up and so no one around! All the planets were gone! 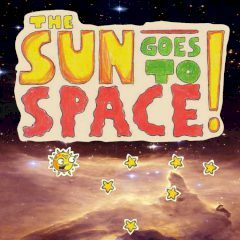 Go to space together with the Sun and return all the planets to their previous places!